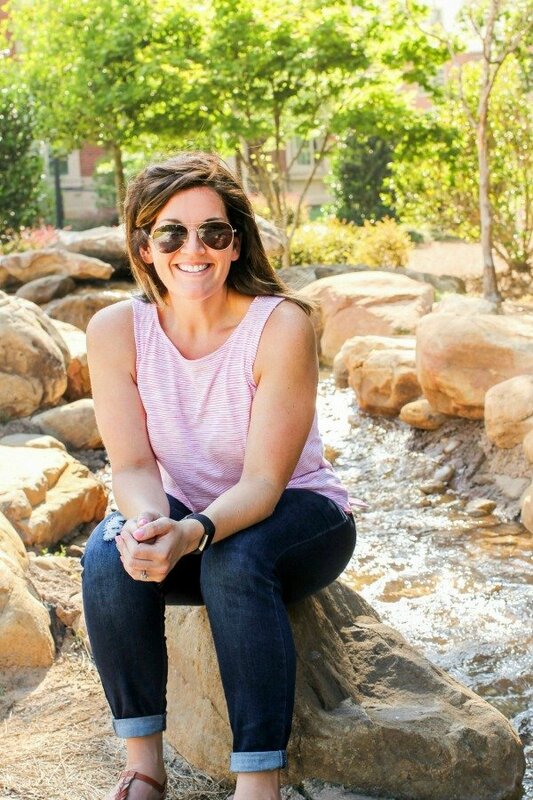 June 7, 2017 By Allyson 15 Comments This post may contain affiliate links. Read my disclosure policy. Cheesy Garlic Breadsticks will leave everyone’s mouth watering. Made on fresh dough and loaded with cheese, this is a winner! 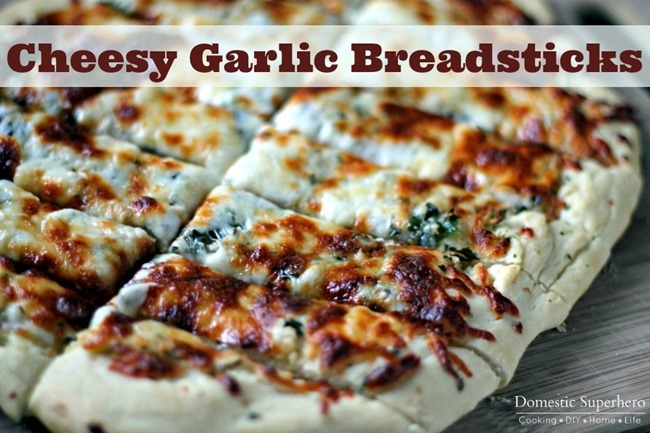 Cheesy Garlic Breadsticks are so delicious you seriously have to make them ASAP! A couple months ago I decided to splurge and get a stand mixer. Regretfully I didn’t buy a KitchenAid off the bat, but a mid range model and I thought it would be just fine. I actually found it on sale, which seemed even better. 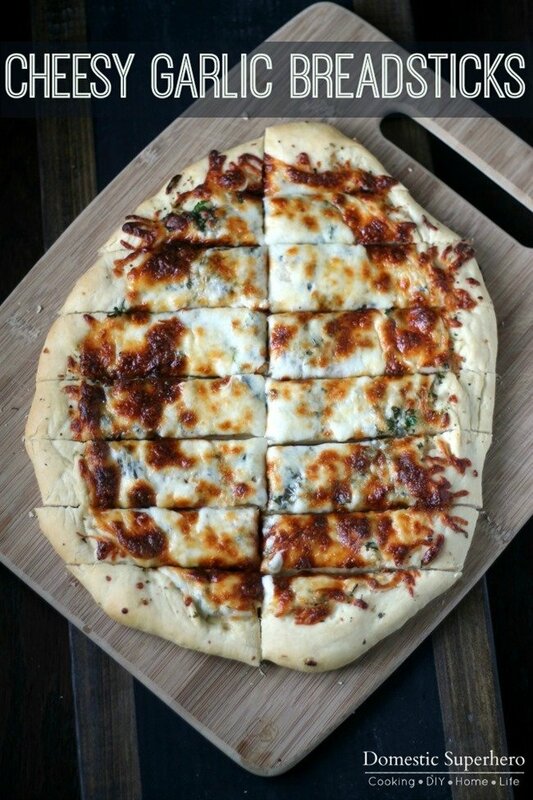 This Cheesy Garlic Breadstick recipe was the first thing I tested it out with it. Not the Cheesy Breadsticks themselves, but the dough I used to make them. One of the reasons I wanted a stand mixer was because I love making homemade pizzas and breads, but it’s hard when you have to do all the kneading by hand. So, I set into this recipe with my new stand mixer, and slowly, but surely it turned into a disaster. After about 2 minutes of ‘kneading’ the dough with the bread hook, the suction cups came off of the counter, the bowl slid out of it’s slot, and the dough hook was scraping the side of the bowl and somehow jammed. UGH! After a few minutes I was able to get everything sorted out, but I knew this mixer had to go back. The first recipe I wanted to make and already it under-performed! I finished this by hand, and it was still delicious. I ended up returning that mixer and found my dream KitchenAid. I bought it right away and have never looked back. Even though I have had it for only a few short months, I can see it’s going to be a long lasting, solid relationship. My advice to you? Don’t skimp, get the KitchenAid (click to see my model ). It makes a difference. KitchenAid is not paying me for this, but if you are reading this KitchenAid, feel free to send me some other awesome things! Back to the Cheesy Garlic Breadsticks. OMG these are so YUM! You have to make them. The dough is really easy to make, so I am going to include that recipe too, but you could just as easily use store bought pizza dough. I love Trader Joe’s .99 cent pizza dough (look for it in the refrigerated section). The blend of the garlic, mozzarella, and Italian seasonings is so delicious. I couldn’t wait to take this out of the oven and dig in. Even my ultra super picky toddler gobbled this up! I’d recommend serving with a side of marinara or ranch. Yum. Cheesy Garlic Breadsticks will leave everyone's mouth watering. 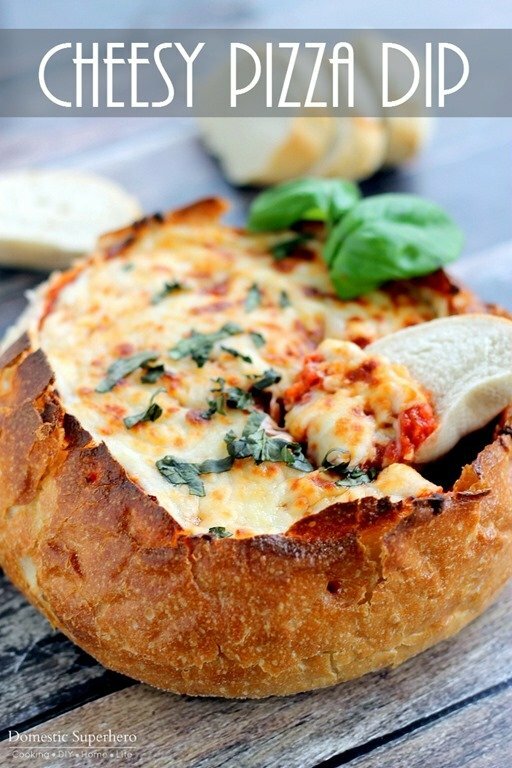 Made on fresh dough and loaded with cheese, this is a winner! Drizzle 2 TBS of extra virgin olive oil over the bottom of a rimmed baking pan. Stretch the pizza dough to approximately 1/2-inch thickness over the oiled pan. Sprinkle the minced garlic or garlic powder evenly over the dough, followed by the parsley and Italian seasonings. 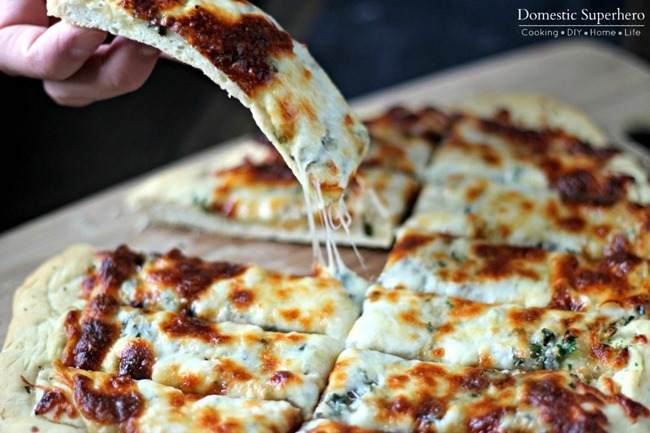 Drizzle the remaining 2 TBS of olive oil over the surface of the dough, then sprinkle the cheese evenly over the top. 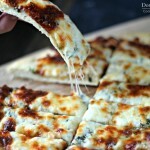 Bake for 20-25 minutes, or until the outer edge of the crust is deep golden brown and the cheese is fully melted, bubbly, and browned in places. Remove from the oven and let rest for 5 minutes before transferring carefully to a cutting board. Cut into strips of desired size. 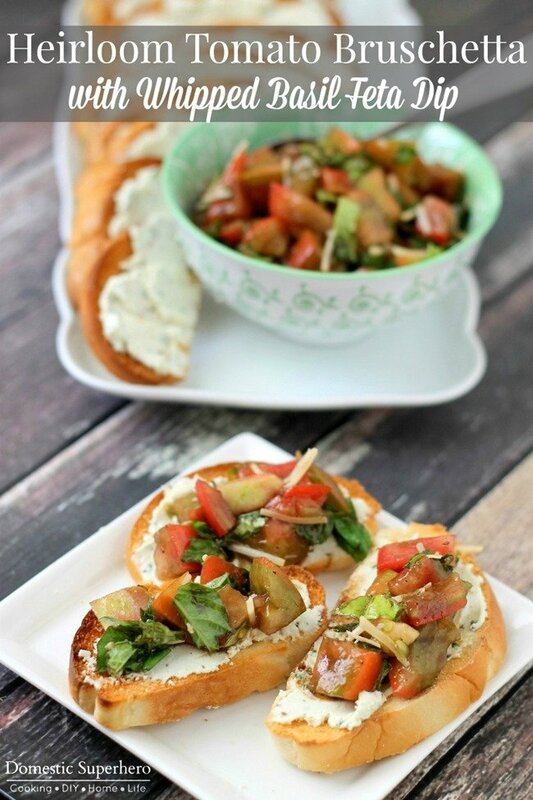 Serve warm or room temperature, plain or with dip of choice. I just got a kitchenaid stand mixer for my birthday and I absolutely love it! Definitely the best kind of mixer out there. It is seriously the best, right?? What have you been making? Thanks so much! I love the cheese too! Happy New Year! These look so fantastic! I would probably devour the entire thing by myself though, so I need to make sure I make these with a crowd around.